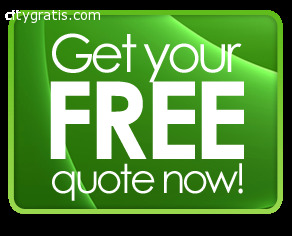 CityGratis.com Free Classifieds by category in New Zealand Cleaning and domestic services - Domestic Cleaning Brisbane - Free Quote! Domestic Cleaning Brisbane - Free Quote! House cleaning is more than likely everyone’s most boring of jobs to do. Let us at Austral Cleaning take that weight off your shoulders while you go shopping/to the cinema/enjoy with your family. Our team will ensure you high quality results for an immaculate household. We will use the correct products for the job; all our chemicals and equipment are environmentally friendly so none of those nasty smells that linger around after the work is done. Every last corner will be spotless thanks to our professionally trained team. Whatever you want to call them, whether it is bond cleaning, end of lease cleaning or exit cleaning, Austral Cleaning is the ideal company that provides best quality service in Brisbane, Toowoomba and Melbourne, Australia. You can place your trust with us just like our avid clients from different parts of Australia. We have extensive experience in bond cleaning for almost 12 years now and work in systematic order to achieve our customers' expectation. 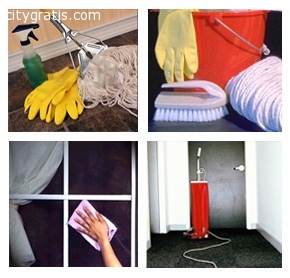 For more details kindly visit http://www.australcleaning.com.au or you may CALL US with this number 073-333-2121. El anuncio expira en: -1059 días.